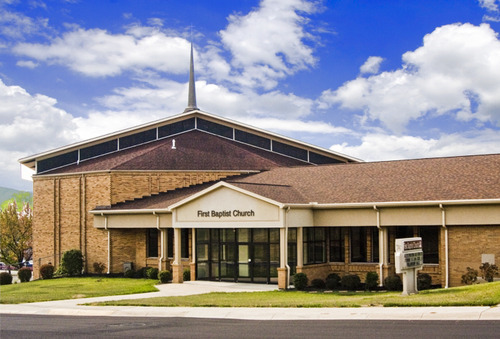 First Baptist Church of Fairborn has been in the Dayton area for over 50 years as a vibrant church. Dayton and Fairborn are on our hearts as we reach out through prayer, service projects and support. We are a family here at First Baptist Church. As the family of God, we are brothers and sisters in Christ. That means we have some responsibilities toward one another. We are to care for each other as we bear one another’s burdens. We are to minister to each other during the difficult times of our lives. As the family of God, we each have different gifts and abilities. God wants us to use them to build each other up and to glorify Him. We seek to honor God and love one another by serving together. We encourage you to visit us at First Baptist Church. See for yourself what it means to be part of the family of God. God will honor your obedience to Him. Your service to God will minister to the needs of others. Come and join the family of God! Check out our page for First Time Visitors as well as our Guest Information form. We would love to have you here!